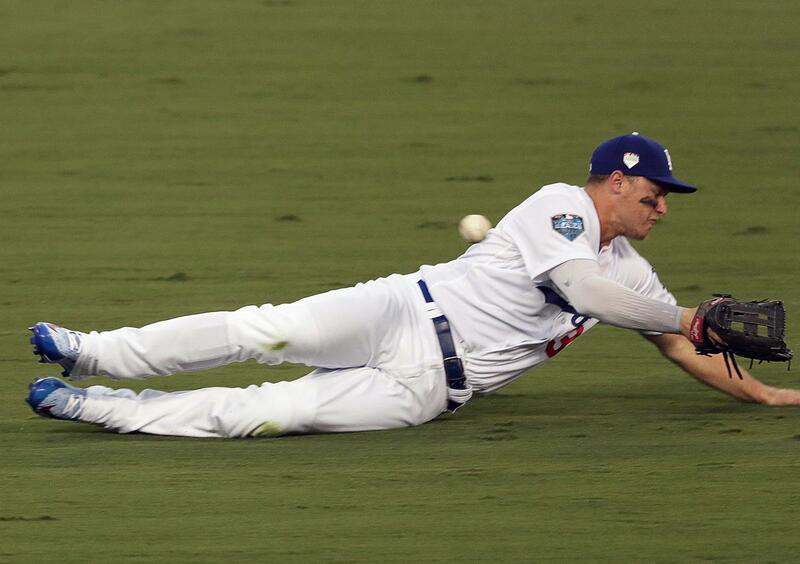 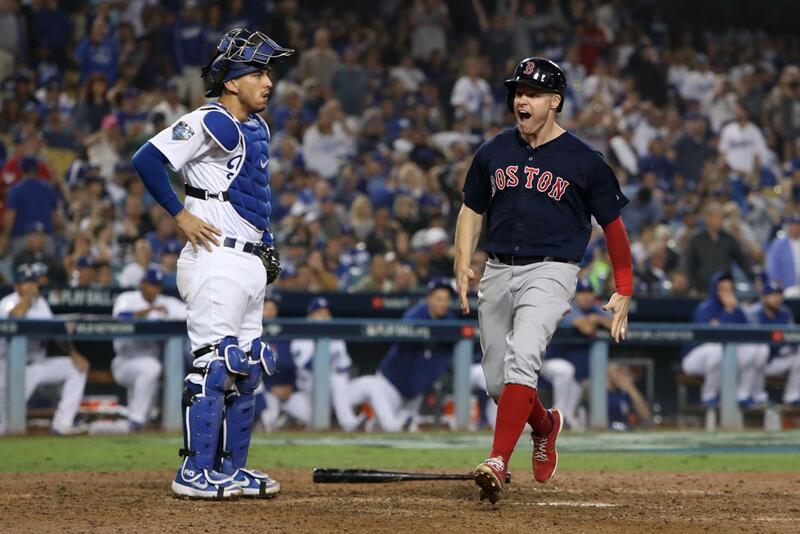 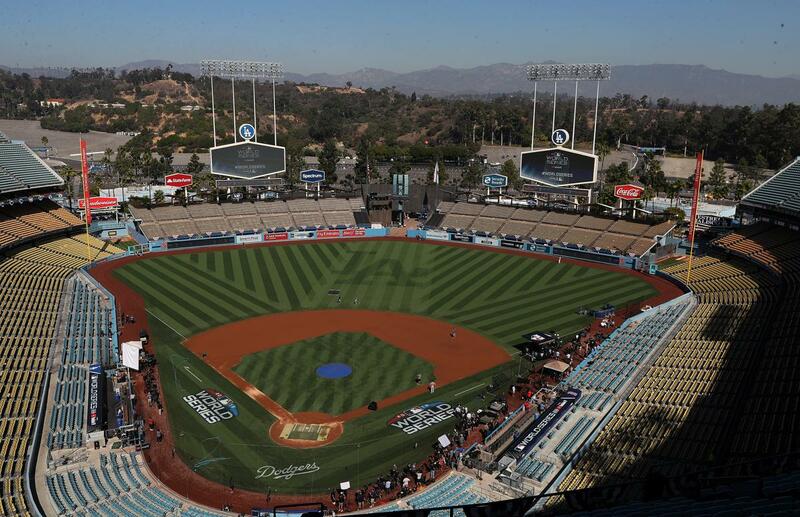 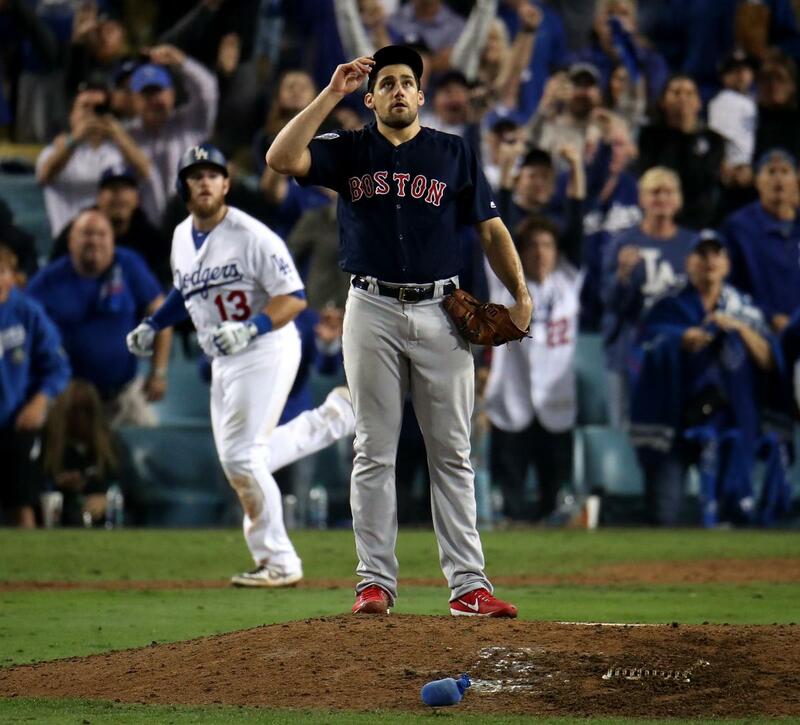 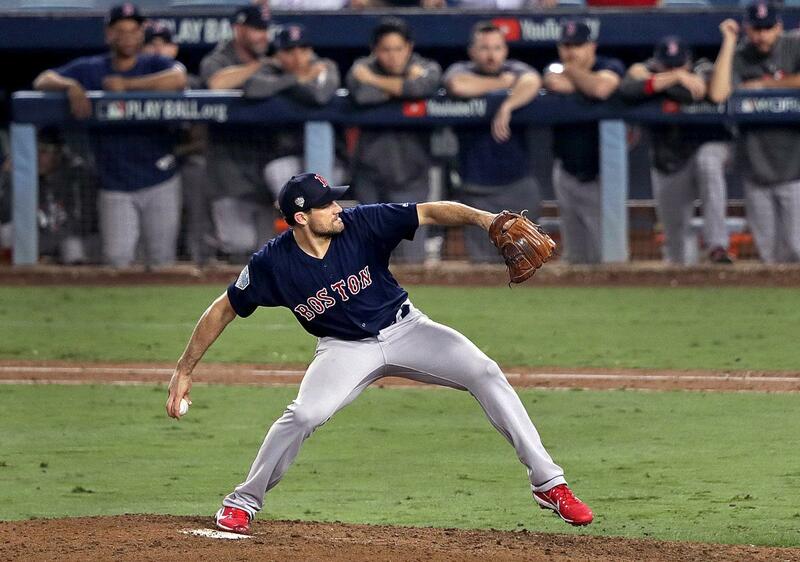 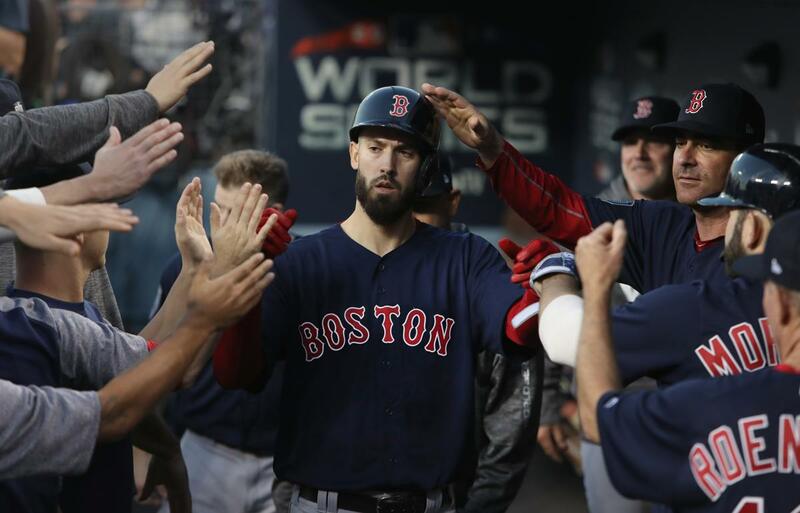 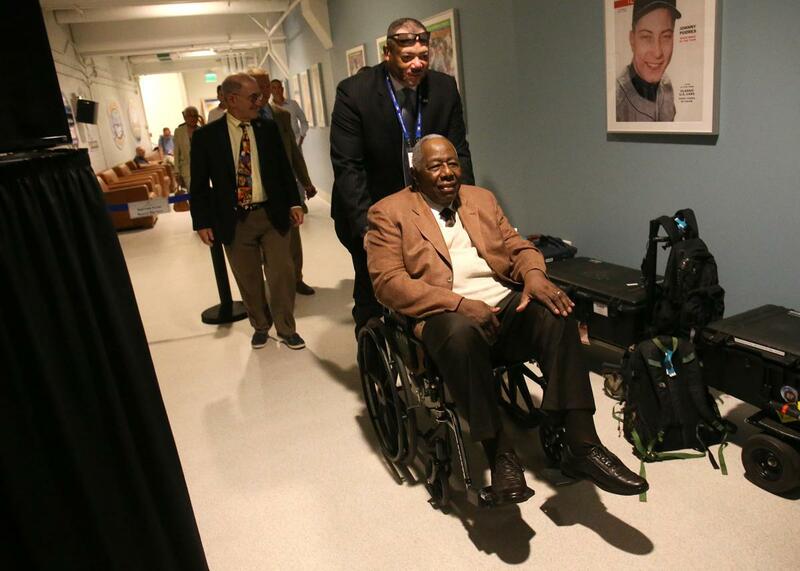 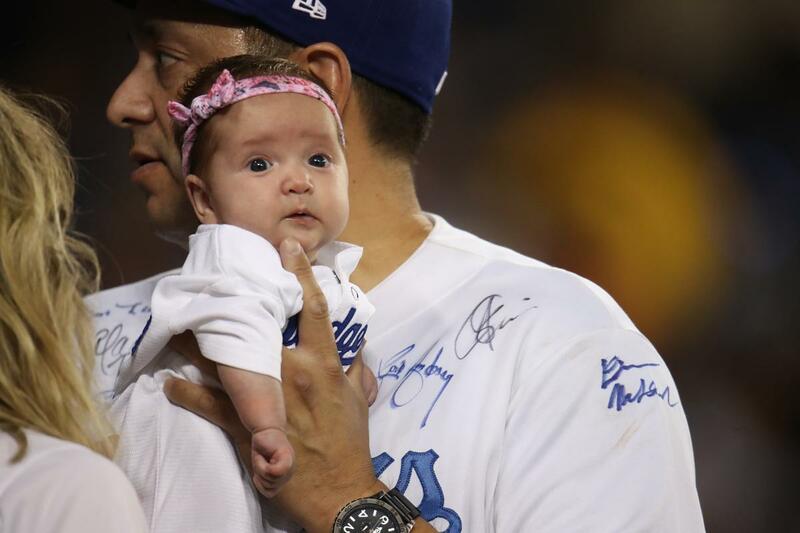 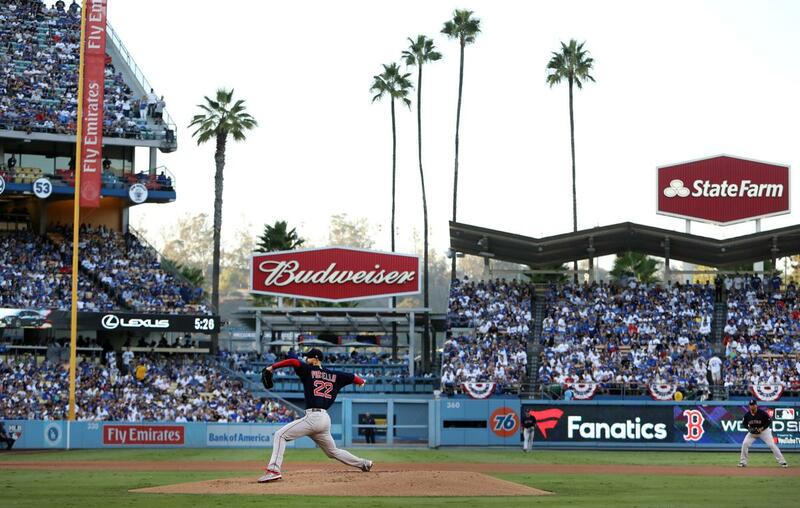 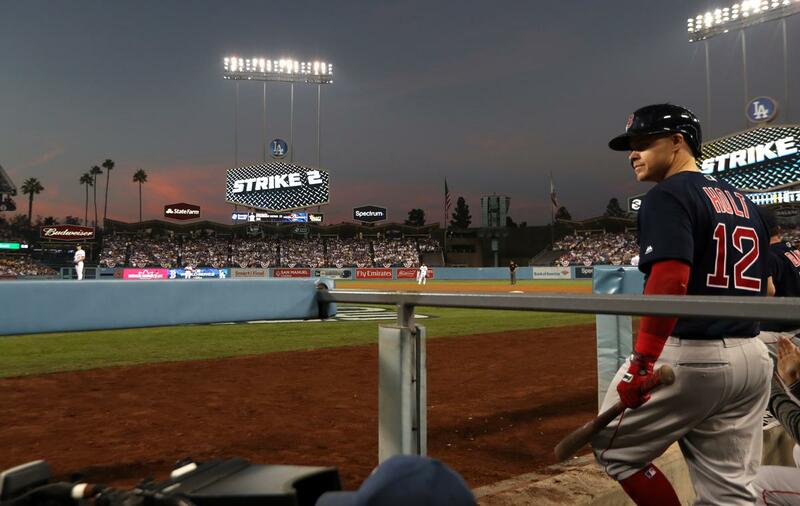 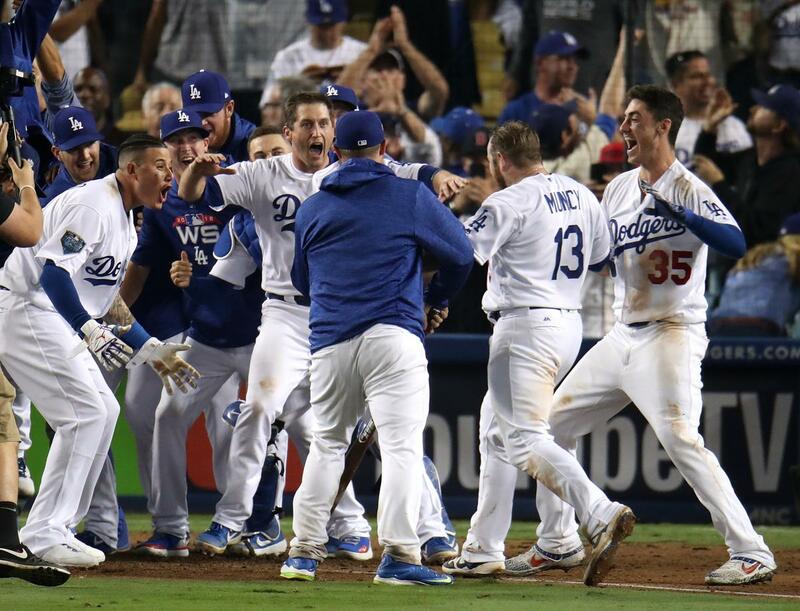 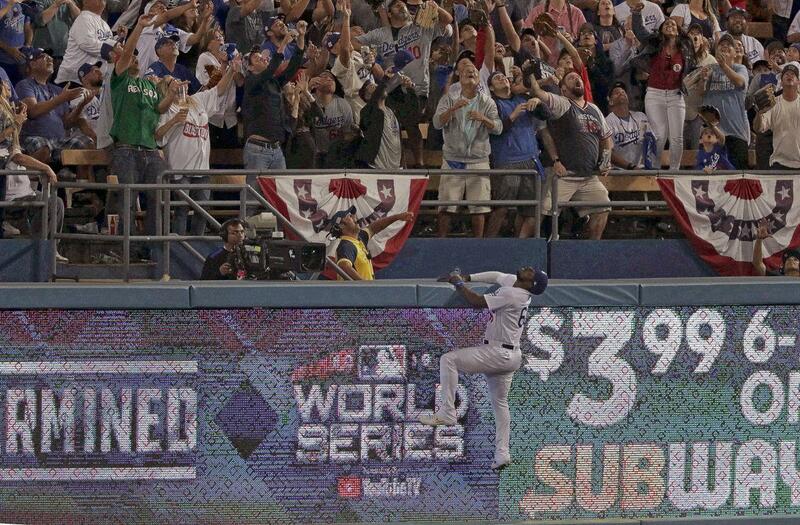 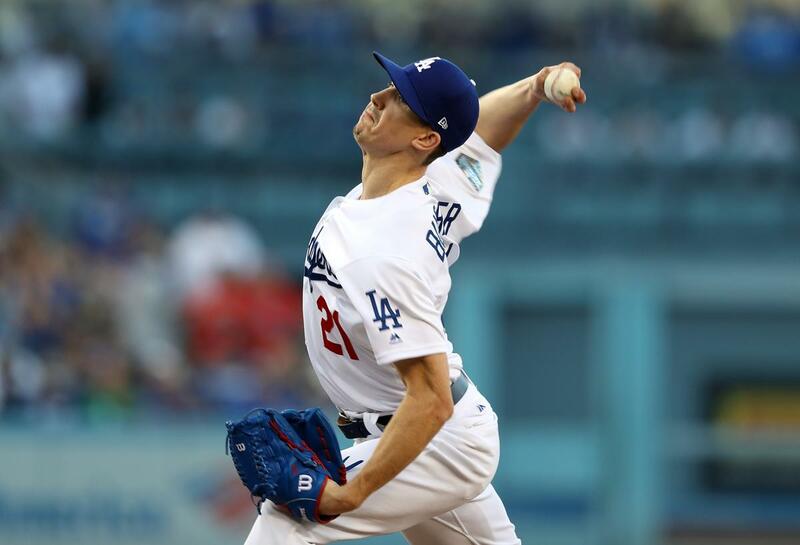 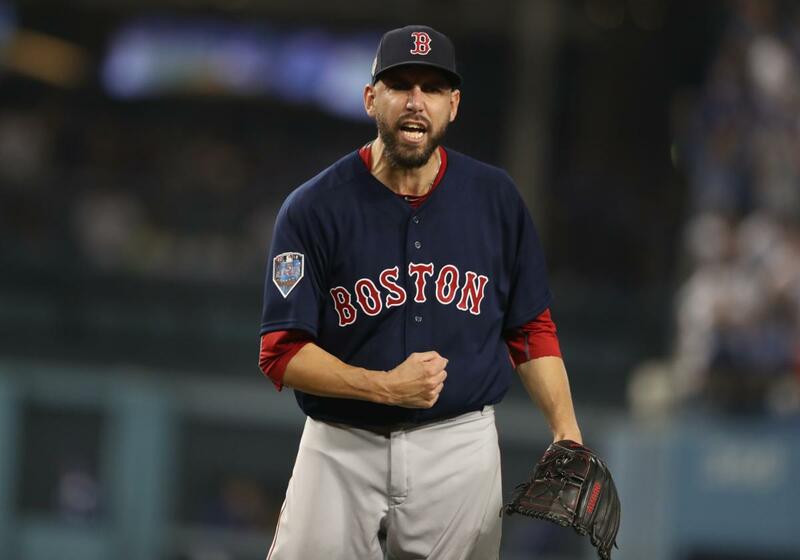 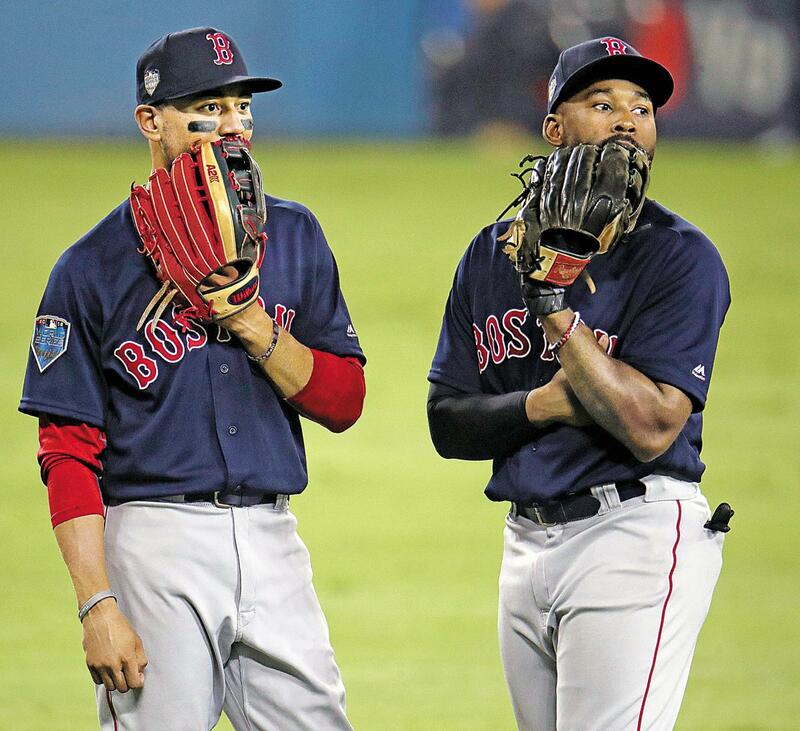 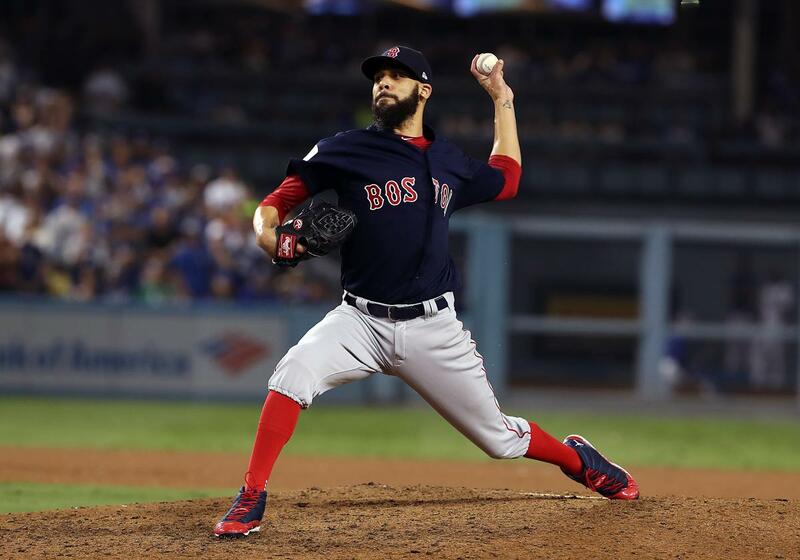 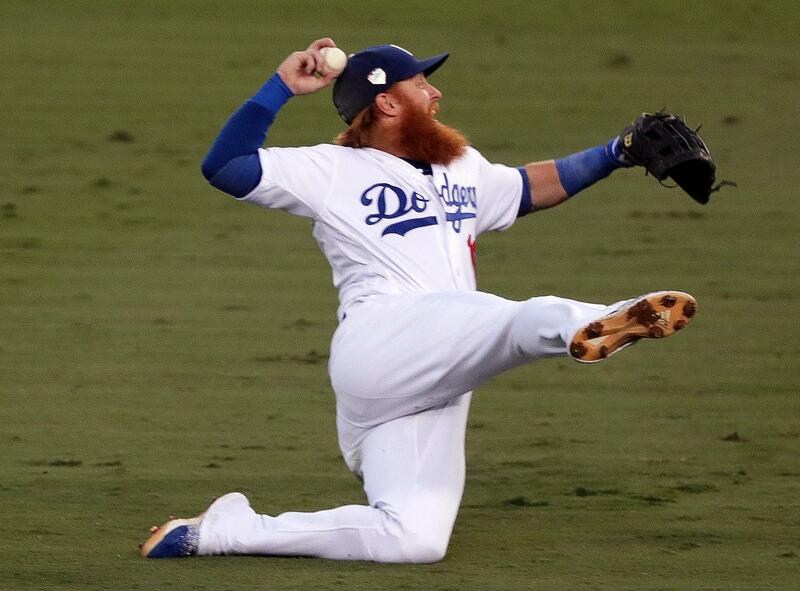 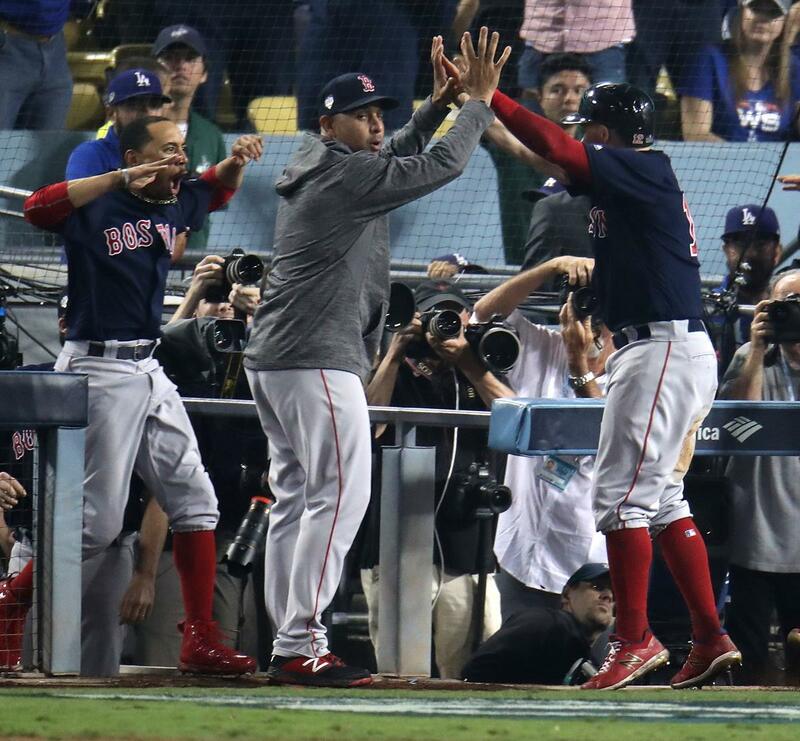 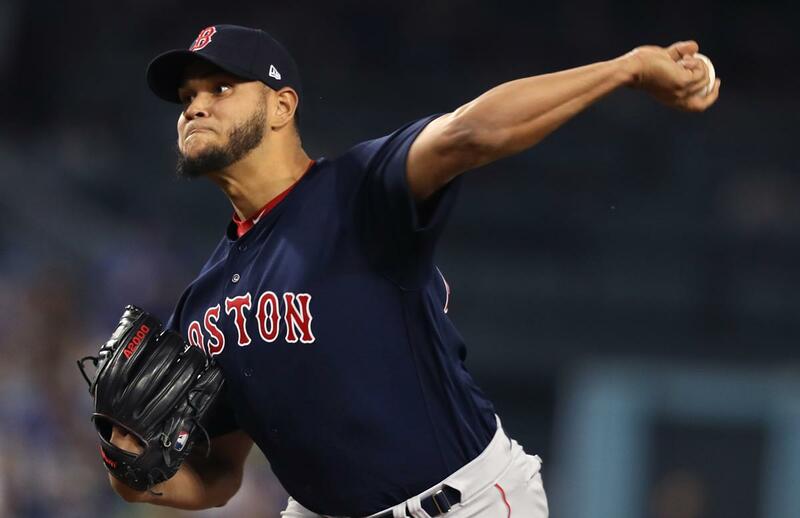 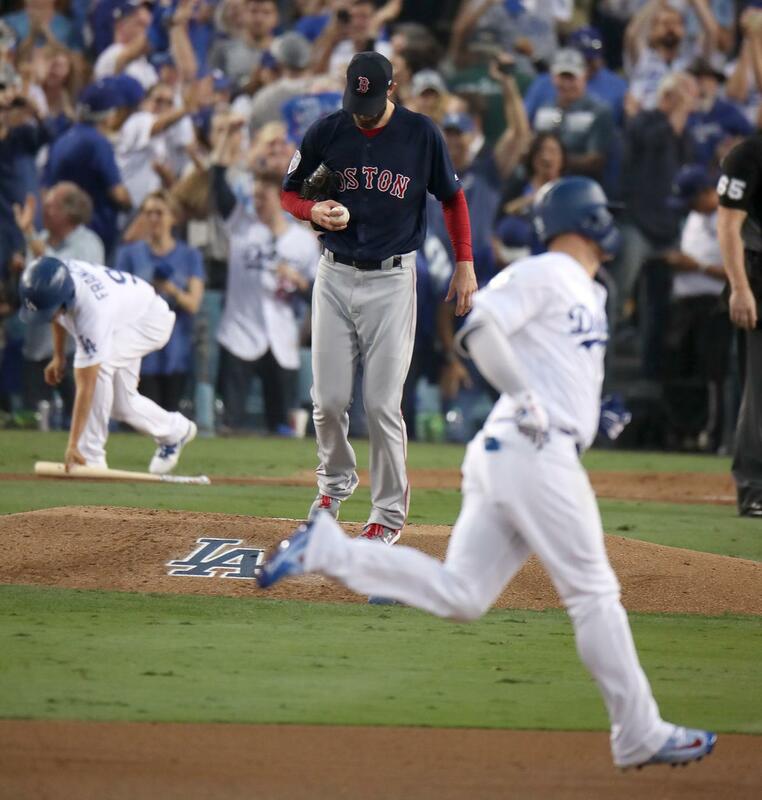 The Boston Red Sox take on the Los Angeles Dodgers in California during the 2018 World Series. 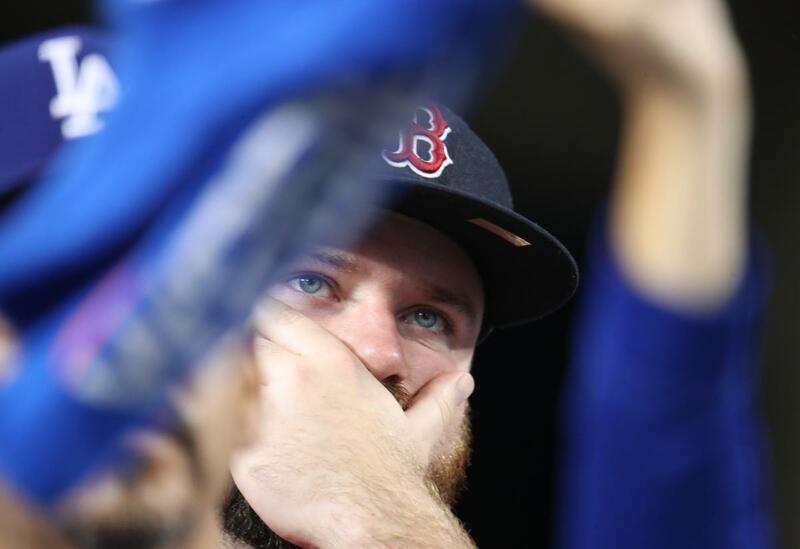 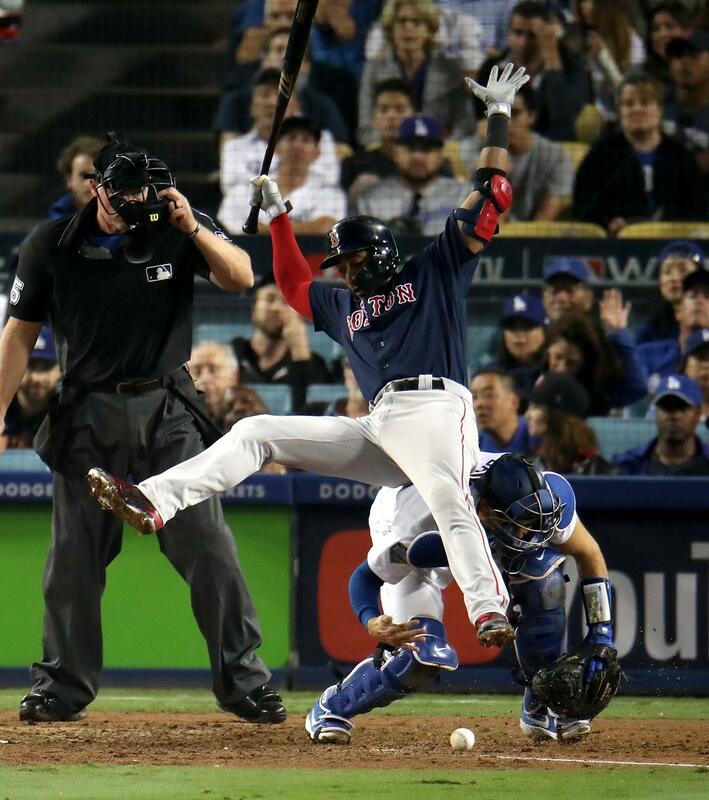 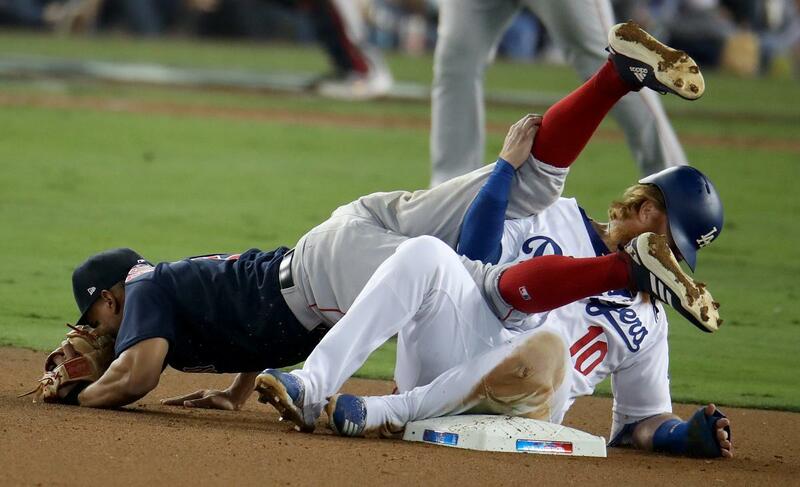 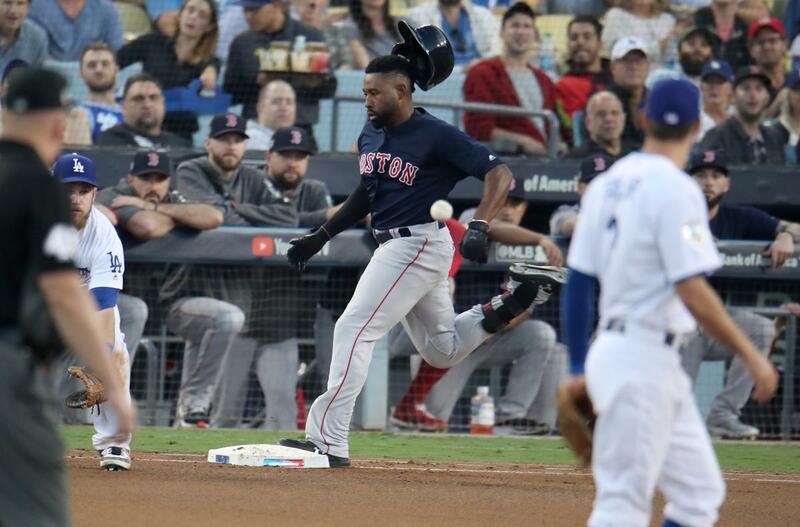 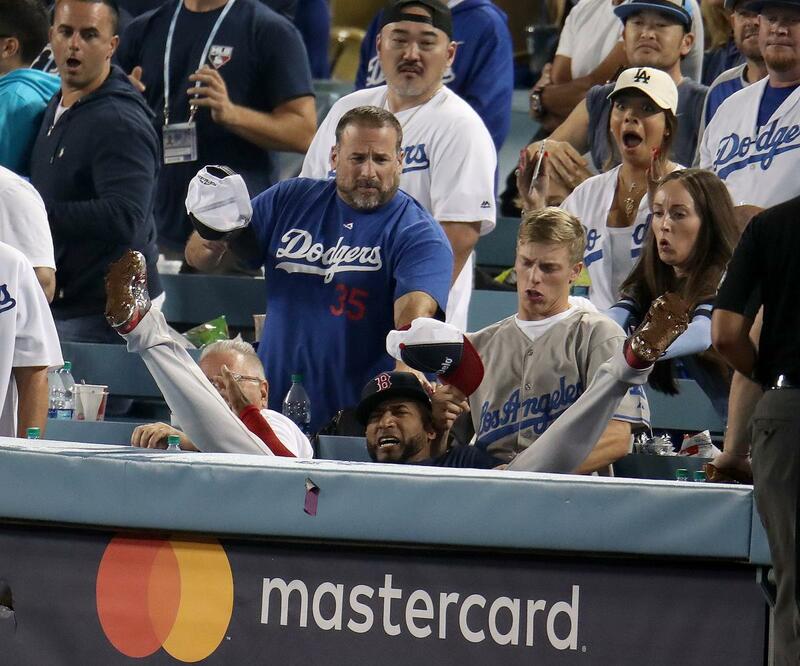 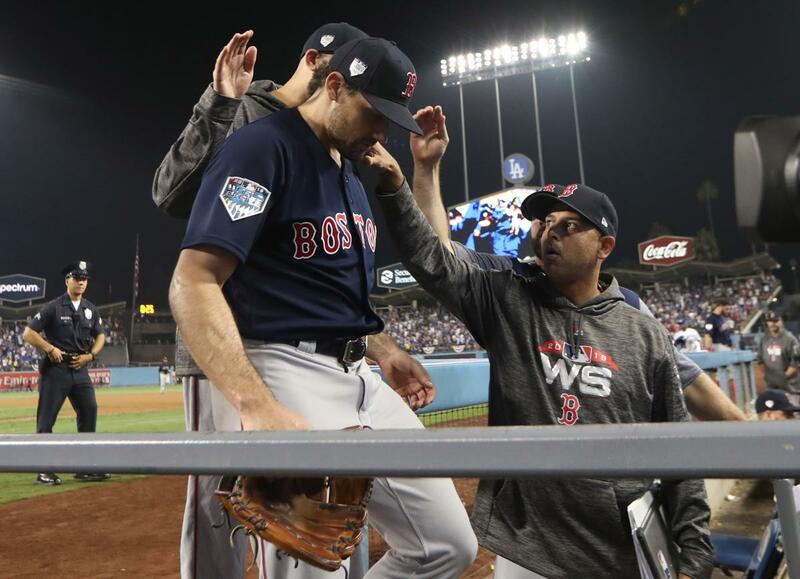 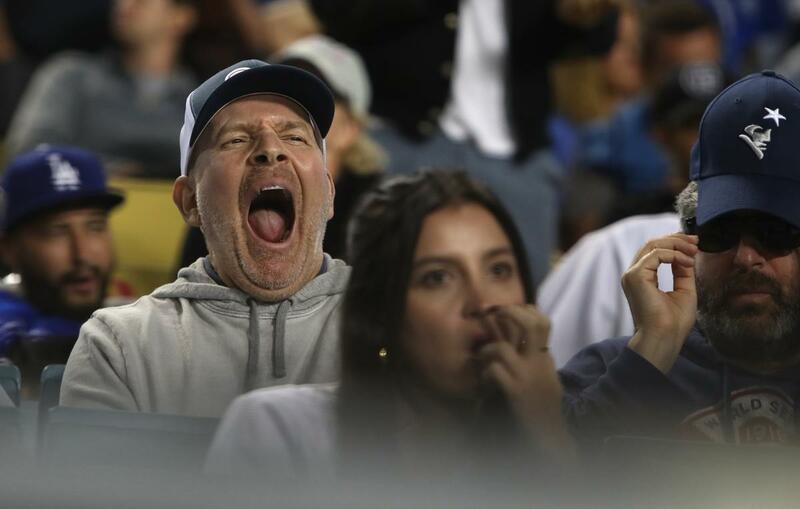 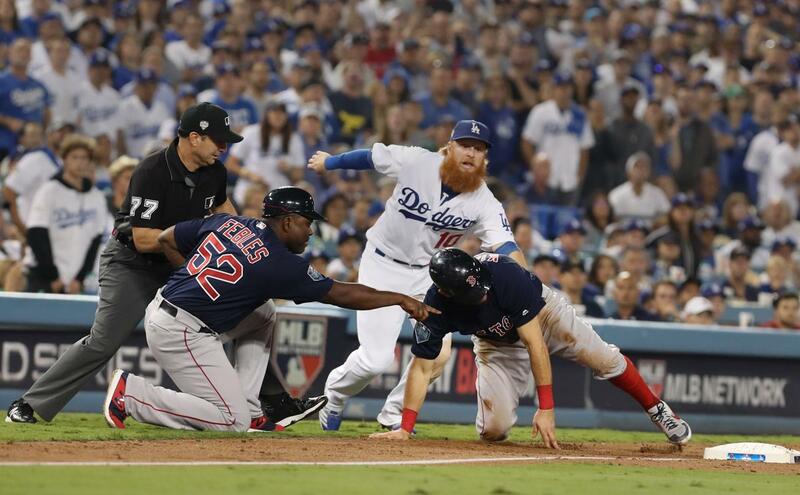 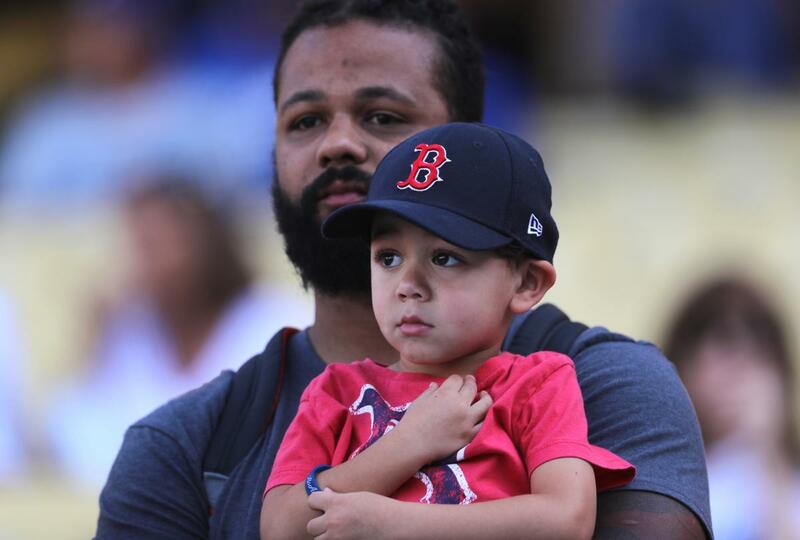 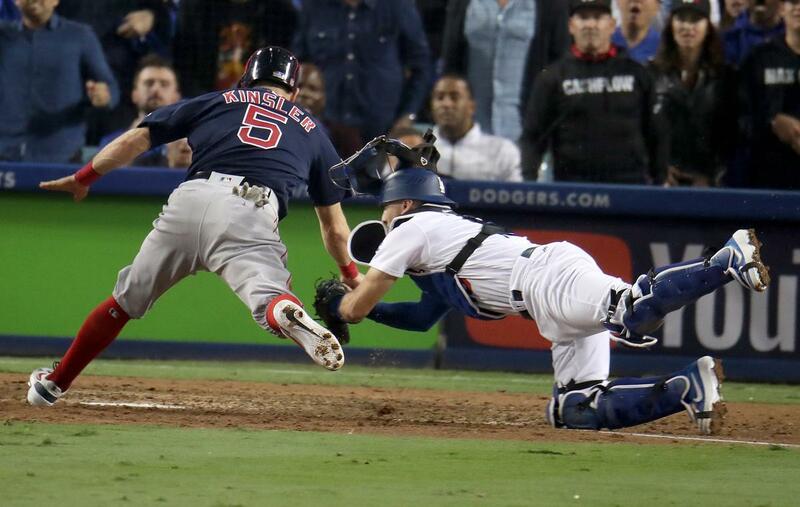 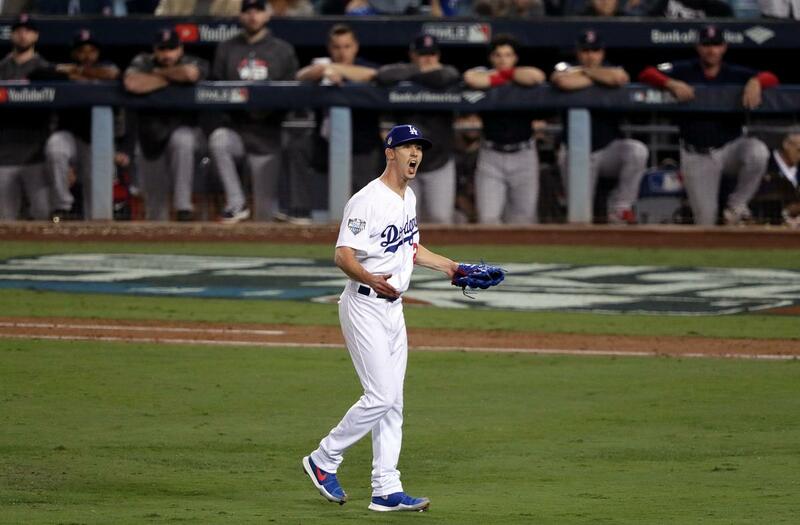 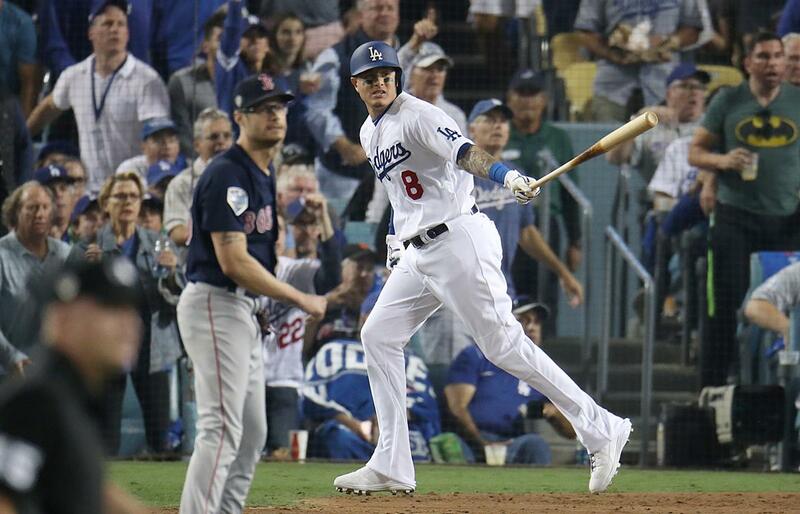 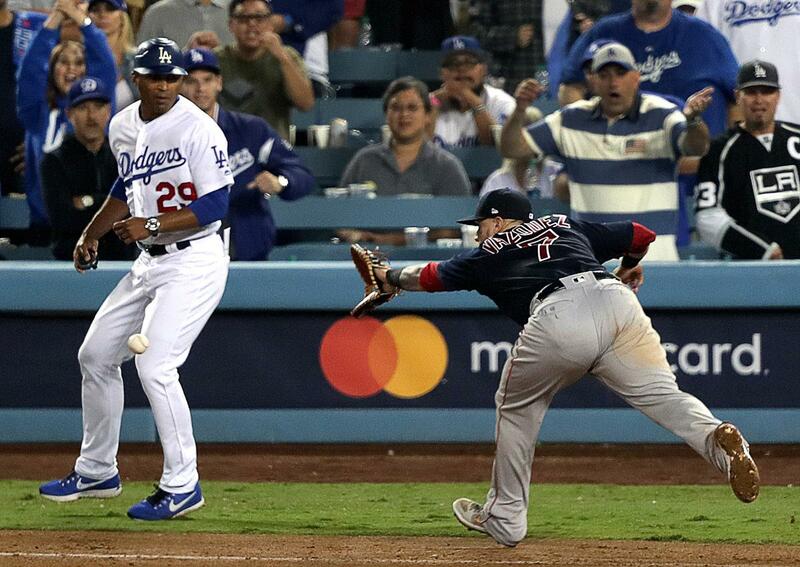 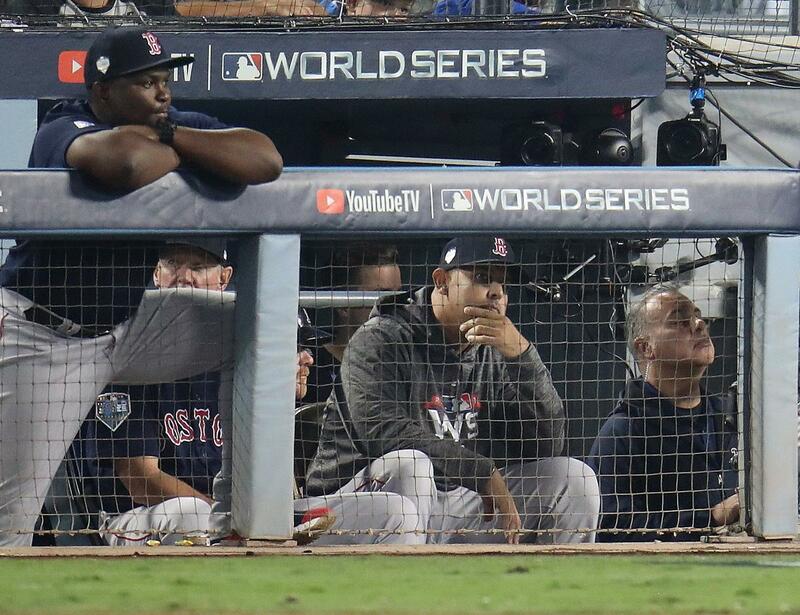 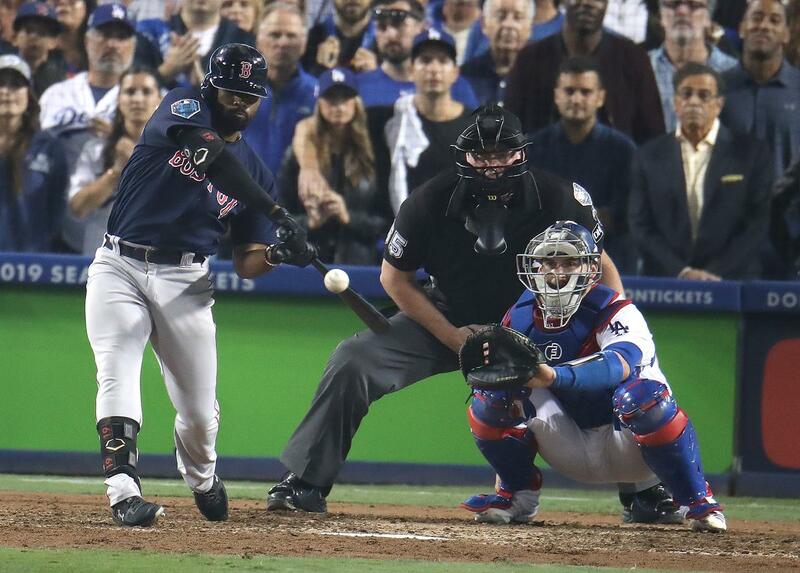 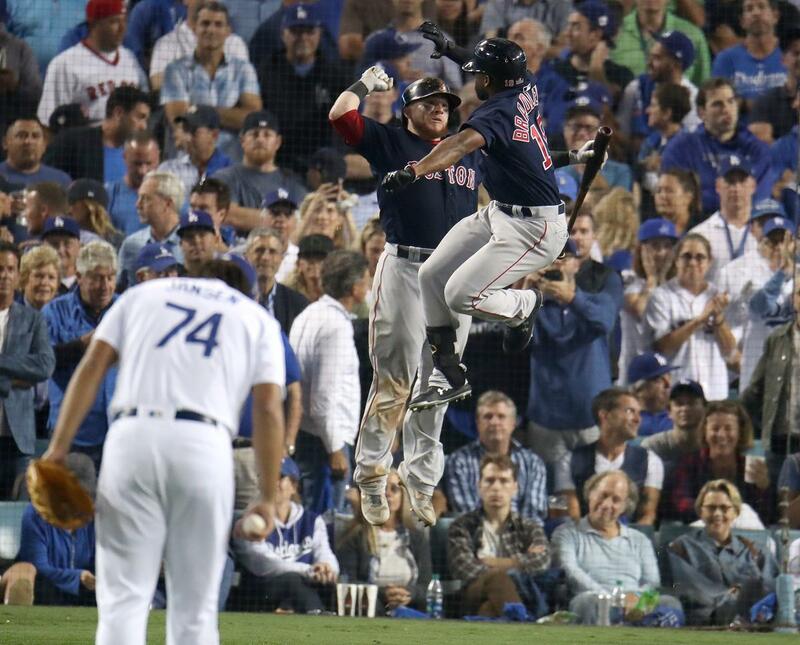 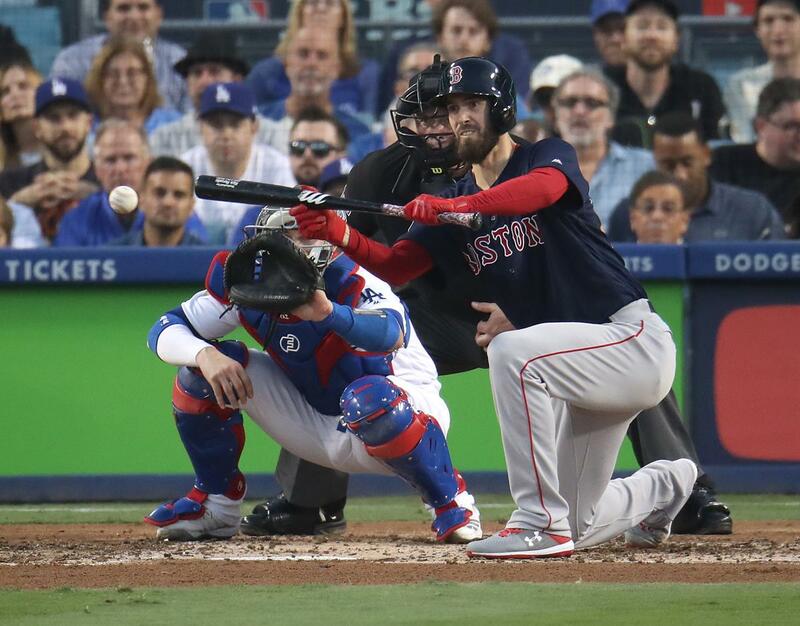 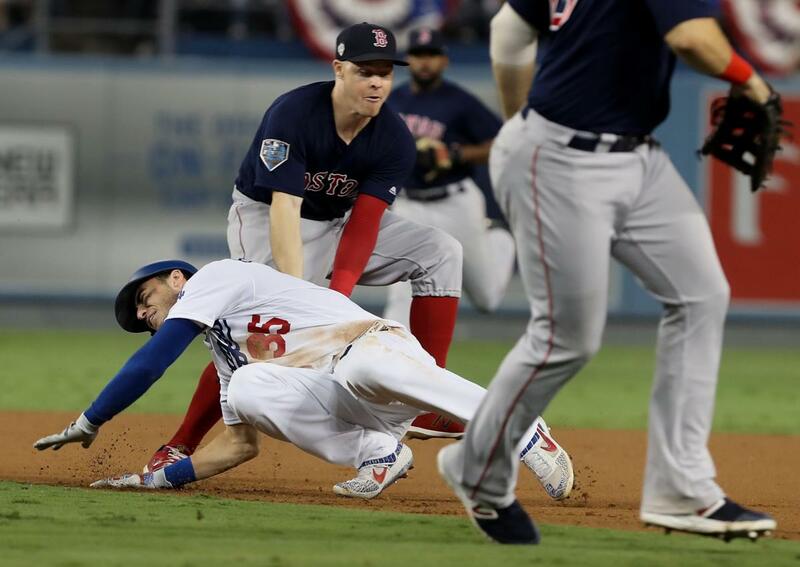 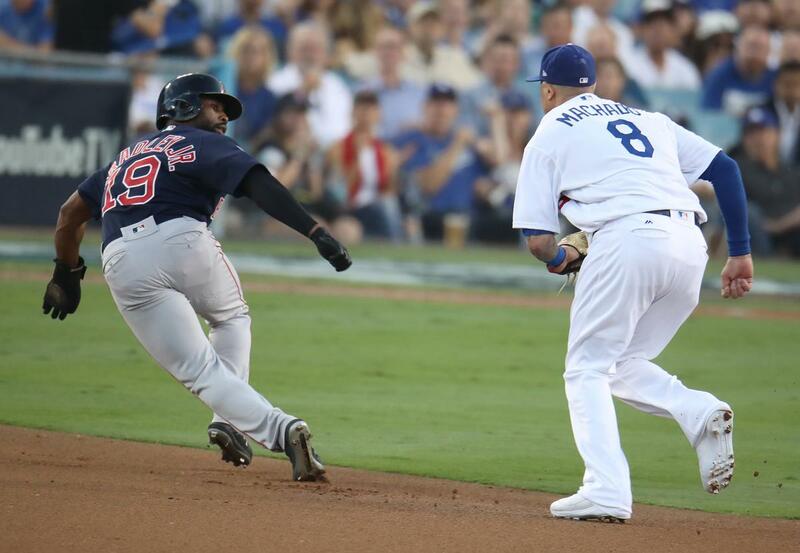 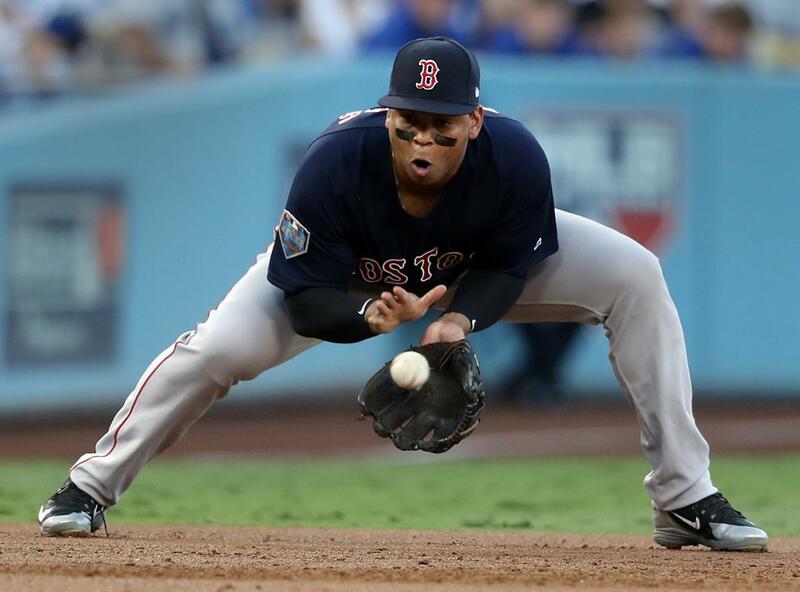 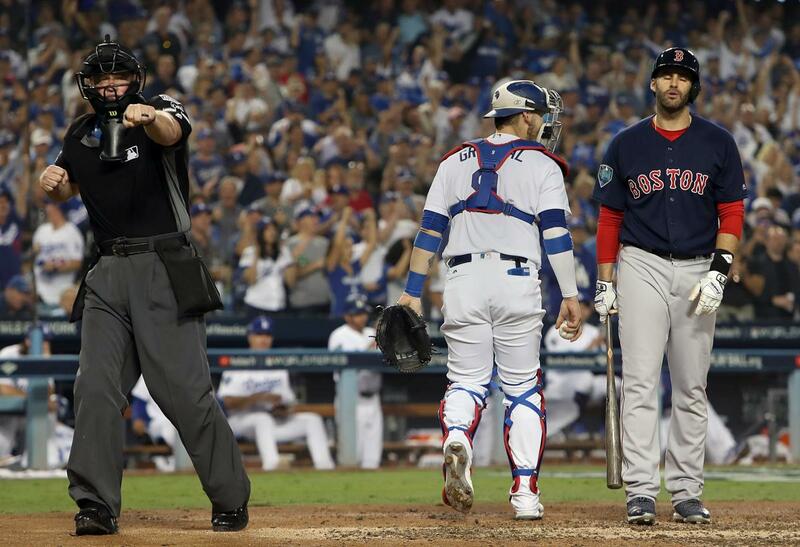 The Red Sox fell to the Dodgers, 3-2, in Game 3, a 7-hour-20-minute game, the longest in postseason history. 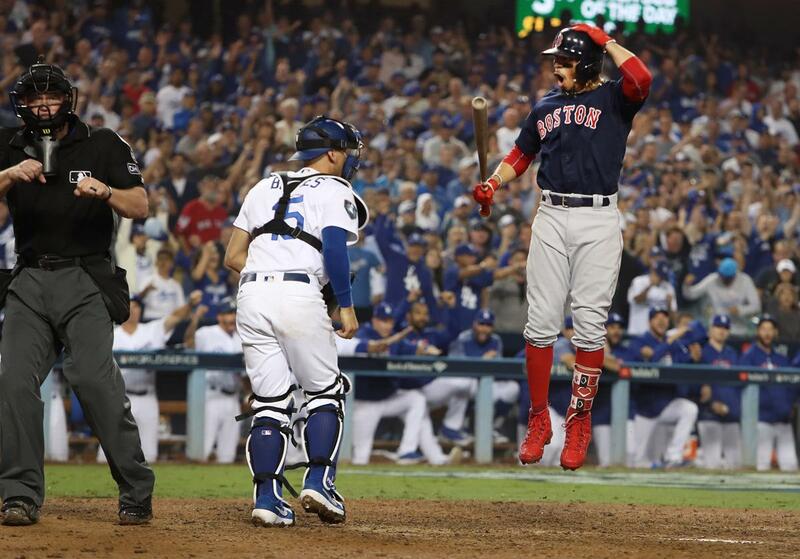 The Red Sox hold a 2-1 series lead.